DUNWOODY — This year, Mayor Denis Shortal’s state of the city address will also be a celebration of the city’s first decade. 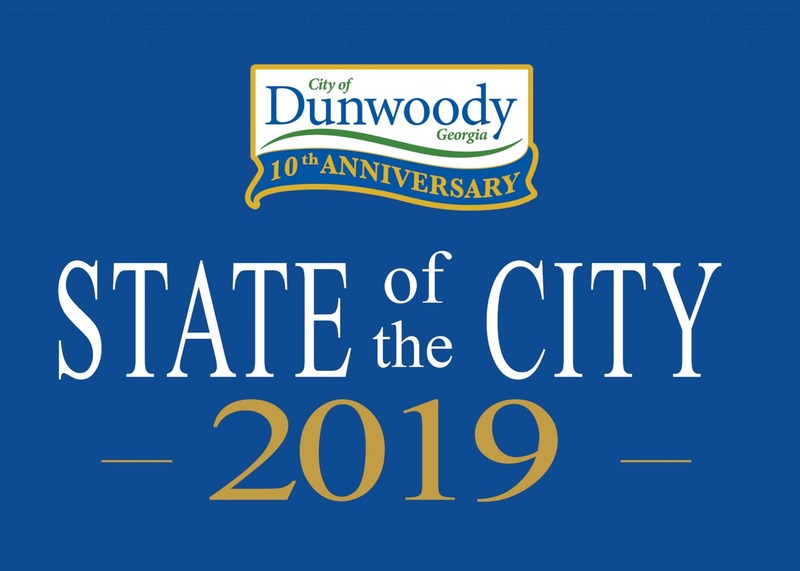 The 2019 Dunwoody State of the City will be held at 7 p.m. on Thursday, April 11 at the Crowne Plaza Ravinia at 4355 Ashford Dunwoody Road. The event is free and open to the public. It starts with a reception and hors d’oeuvres from 6 to 7 p.m. Guests can RSVP by e-mailing stateofthecity@dunwoodyga.gov.